The Lindenmere Art Center is full of enthusiasm and life! Our incredibly diverse program is housed in a building that has the perfect atmosphere to help get the creative juices flowing for artists of all skill levels. Each art discipline takes place in its own room specifically designed and equipped to teach that skill. 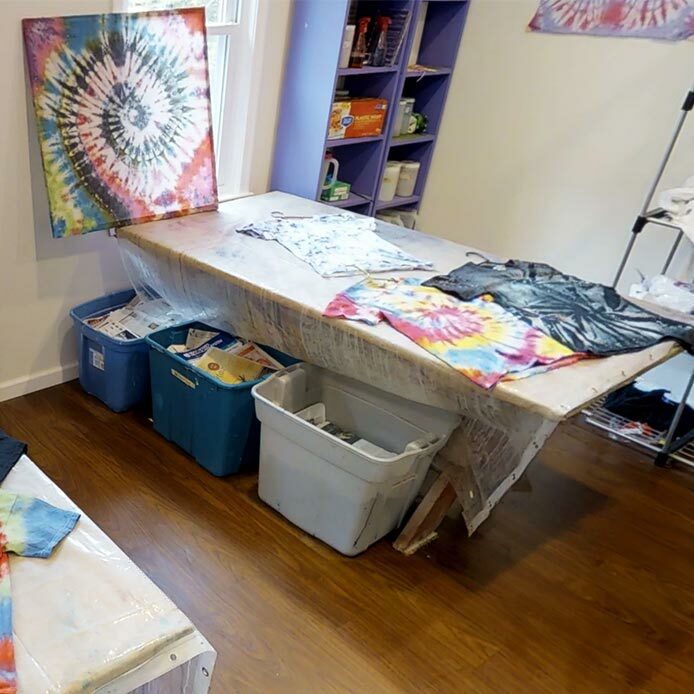 From throwing a pot in ceramics to making sushi candles in candle making to making wind chimes in stained glass, our art center has great projects for everybody! Our cooking program takes place in a professional setting with commercial equipment to provide our campers with a memorable experience. An abundance of equipment which includes a pizza oven, flat top griddle, two ovens and an eight burner range, guarantee that campers cook healthy, excitement meals and never have to wait in line! 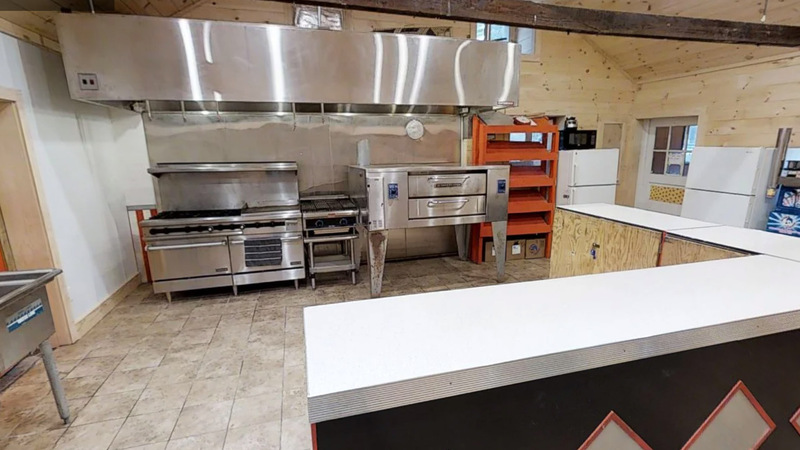 Our equipment, which includes a pizza oven, flat top griddle, 2 commercial ovens and an 8 burner range guarantee that our campers learn how to cook and bake a variety of different healthy and exciting meals. 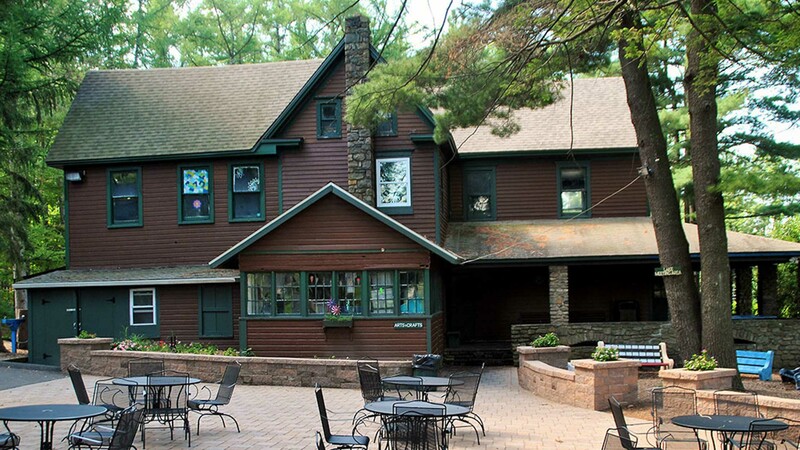 At night, the Cooking room turns into our canteen where campers can have an ice cream sundae or their favorite candy – what a perfect way to end the day!